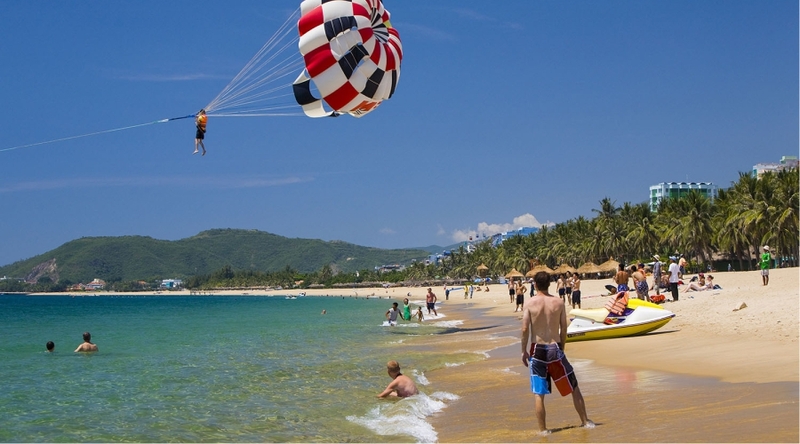 Nha Trang beaches are spread out around the beach resort city, offering a myriad of sightseeing and recreational activities for visitors looking to soak up the sun during their holiday. 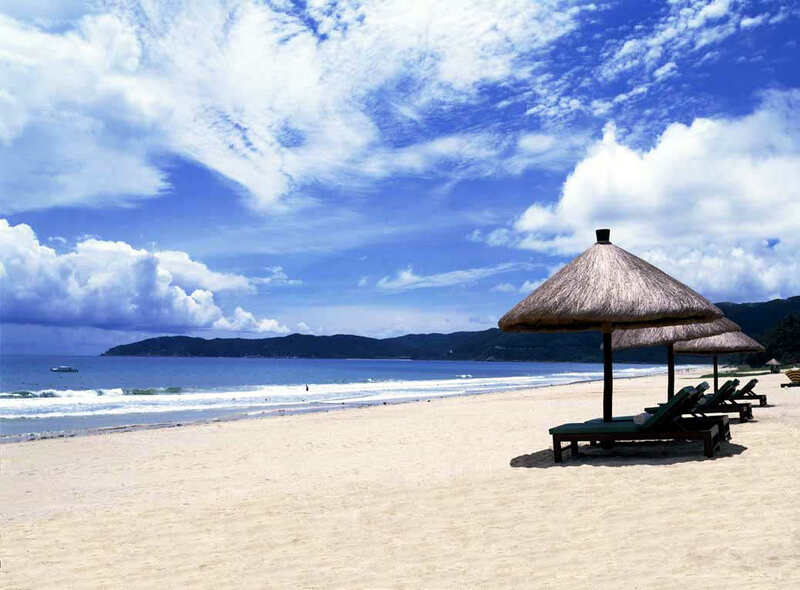 Often called the Riviera of the South China Sea, Nha Trang boasts a six-kilometre stretch of beautiful coastline with a wide array of dining and accommodation options set along the white sandy beaches. 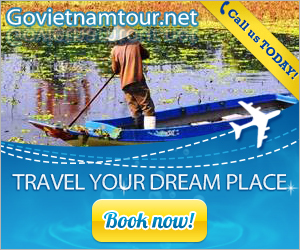 Let’s go with us to discover the beauty of Nha Trang now! Nha Trang beach city is well known for its pristine beaches and excellent scuba diving and is fast becoming a popular destination for international tourists, attracting large numbers of backpackers as well as more affluent travelers on the Southeast Asia circuit. 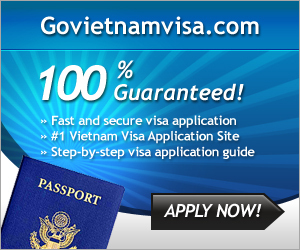 It is already very popular with Vietnamese tourists. 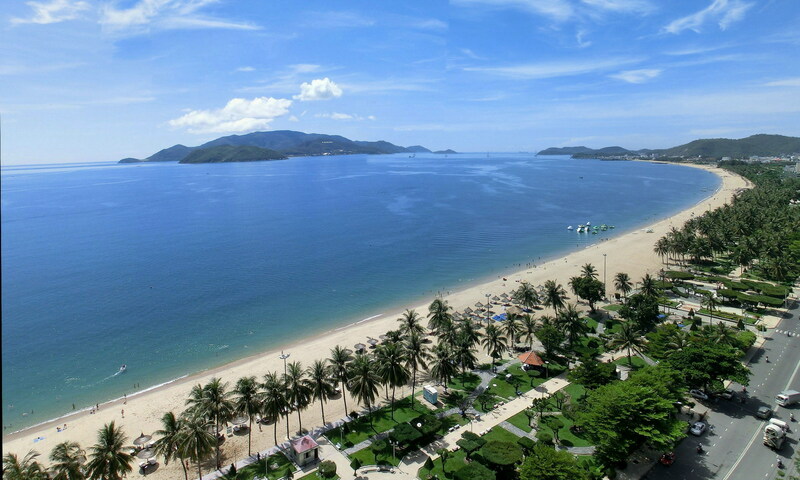 Nha Trang beach city has a metropolitan area of 251 km² and population of about 500,000 (as of 2007). It borders Ninh Hòa town by the north, Cam Ranh city by the south, Diên Khánh town by the west and the South China Sea to the east. 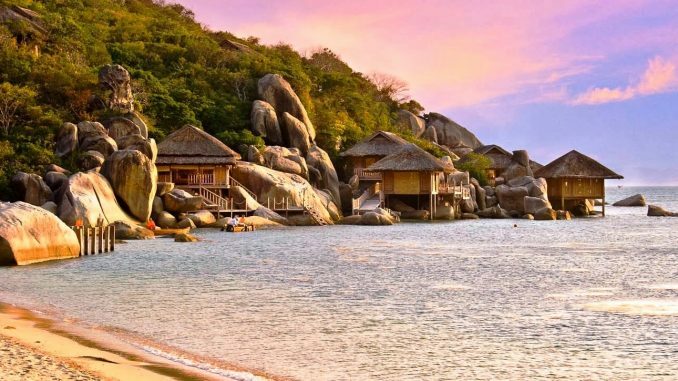 The city is located on the beautiful Nha Trang Bay, which was chosen by Travel and Leisure in two succeeding years as one of 29 most beautiful bays in the world. Nha Trang Beach is a stopover for annual yacht races starting in Hong Kong. 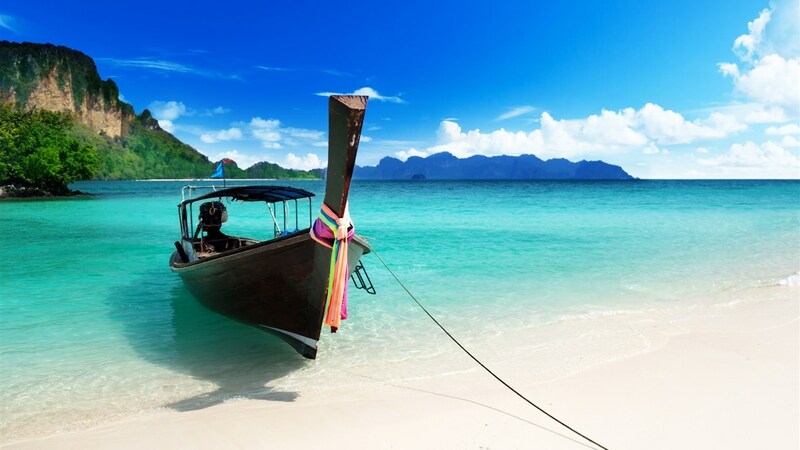 In recent years, the city has welcomed many five-star sea cruises. 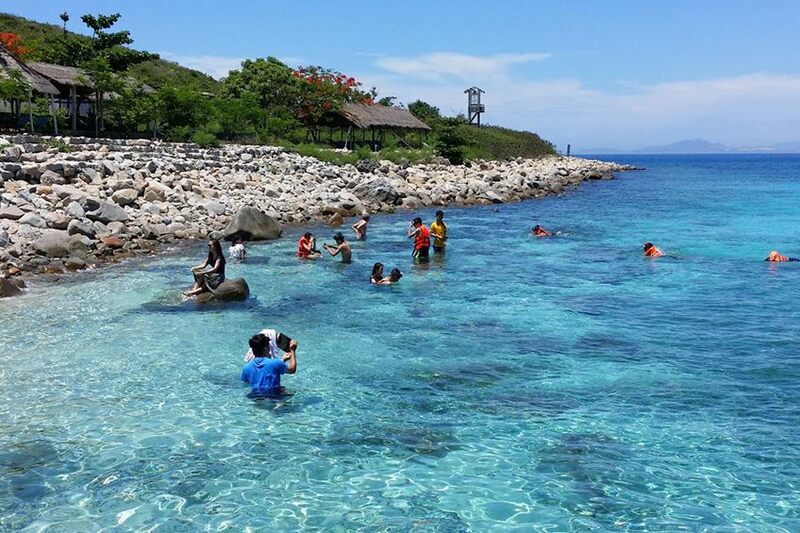 In addition to sail boat racing, Nha Trang provides a rich variety of tourist activities for visitors. Island hopping, scuba diving, water sports and other sporting activities can be enjoyed in the city.